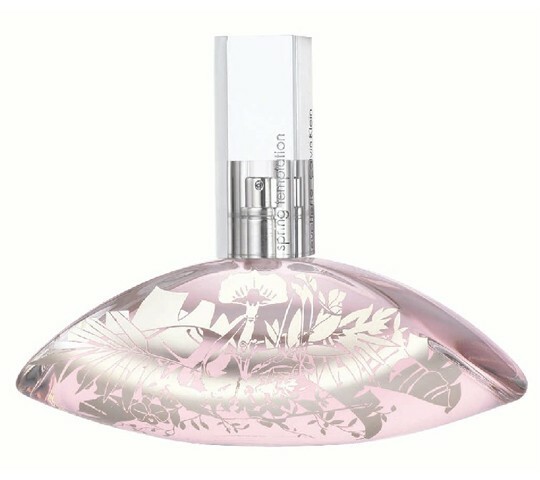 Introducing Calvin Kleins Euphoria Spring Temptation, a limited edition luxury that gives her an irresistible new way to bask in Euphoria. The fresh, seductive scent evokes the dreamy fantasies that have been stirring under the cover of winter. Pear blossom, guava leaves and waterfall accords feature in top notes, with a heart of pink lily, freesia petals and dewy violets placed on a base of white sandalwood, clear frozen musk and amber. It is recommended for a romantic occasion.